Good morning friends, I hope you all has a great weekend! We are experiencing yet another snow day due to the subzero temperatures and even colder wind chills. This Winter is living up to be just as awful as last year and I honestly think Jillian has only been to preschool 5 days this entire month. My babies are getting stir crazy and so is their Mama!!! I am so excited to be linking up today with Erika over at A Little Bit of Everything Blog and Andrea over at Momfessionals sharing my Favorite Things At Target. If you are a Mama that loves Target too, be sure to head on over to Erika's blog and check out all of the other Target Favorites, you will be sure to find a few new favorites of your own! 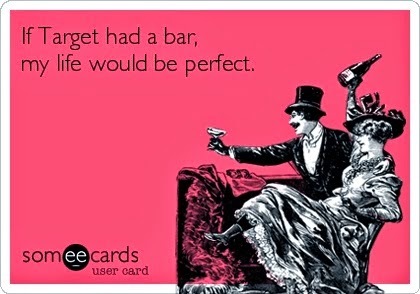 This eCard always makes me laugh! Can you imagine??? LOL! If this ever happened, I may even spend more than I already do. My sister and I both ordered these cute booties this week and I can not wait for this crazy snow to melt so I can wear them. How cute would they be with skinny jeans and a long cardigan? I blogged last week about my new office curtains from Target and had to mention them again here. They are the perfect accent to my aqua, black and white office. 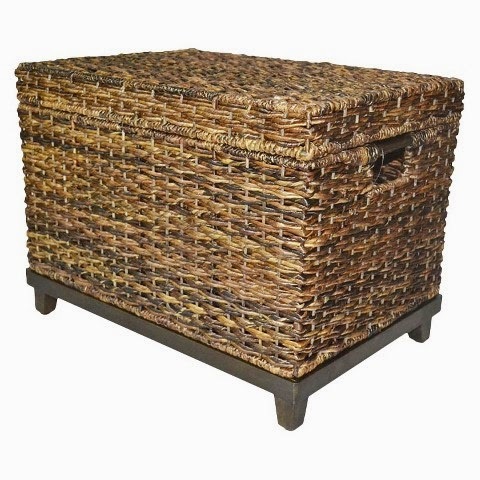 The wicker trunk from Target just might be my favorite item ever and it's on sale this week. Woohoo!! We actually have 4 of these in our home, I love it that much :) It is my absolute favorite way to store toys in our home and tackle the clutter. The kids each have one in their toy room and one each in their bedrooms. I love how you can just pop the lid on and it's a stylish and practical way to hide the toys. 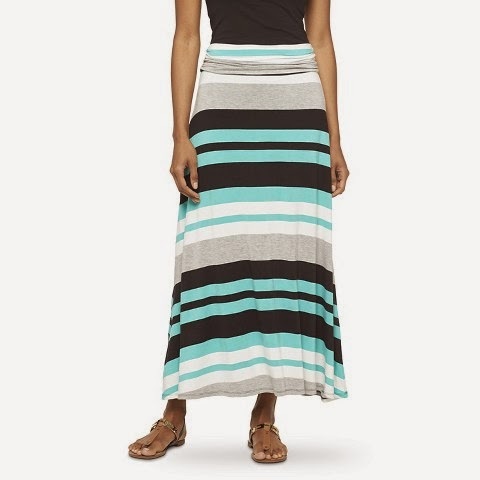 Even though we are still in the midst of Winter, I am starting to dream of Spring and my typical Mom uniform of tanks, maxi skirts and flip flops. Here are a few favorites on my radar for the upcoming Spring season. Have a wonderful snow day and stay warm!!! Thanks for stopping by! I seriously could not get over those booties! I bought a much pricier look alike at Nordstrom this past fall and I just keep looking back and comparing and they are almost identical!! I saw them in the store and I think you will love them. I attempted to buy that wicker trunk until I realized you can't sit on it:) It's a great find for sure! I have the same curtains!